How to Calculate Tax on Rental Income Considering the Notional Rent? Under the Income Tax Act, 1961, a Notional rent is the rent that you have presumably earned even if the property is not let out. The provision was made to discourage taxpayers to leave their houses vacant, and encourage supply of properties for tenants instead. For FY2018-19, you can claim one of the houses you own as self-occupied. For the second house, you have to pay notional rent; even you have not rented out the property. But with Interim Budget 2019, the number of houses you can claim as self-occupied has been increased to two. So, if you are an owner of more than two houses, then you will be able to claim least two of these houses as self-occupied. This means there will be no tax applicable on notional rent on two of the houses you own. NOTE: The provision of paying notional rent on the second house as per the Interim Budget this year; will be effective from FY2019-20. 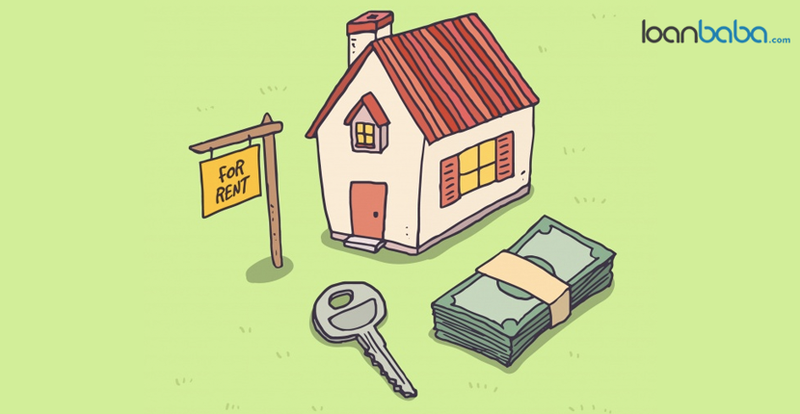 How Calculate the Notional Rent? Notional rent is calculated based on the property’s annual value. This is the expected rental value of the property at a certain point of a year. Concepts such as municipal value, standard rent, and fair rent are taken into account to calculate this value. You can deduct municipal taxes from your property’s annual rental value to calculate the notional rent. Fair Rent: It is the rent, which a similar property can fetch in similar or the same locality. Municipal Value: It is the rental value calculated by the relevant authority of municipality. Standard Rent: It is the fixed rent as applicable under the Rent Control Act. If such a law applies, the landlord is not allowed to charge a rent higher than what the law permits. Assume that the yearly fair rent of your house is Rs. 2.40 lakhs, while Rs. 1.80 lakhs and Rs. 3 lakhs are the municipal value and standard rent, respectively. 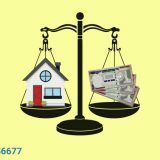 To calculate the expected rent, you have to consider the higher of the municipal value and fair rent. In this example, fair rent is higher i.e. Rs. 2.40 lakhs compared to municipal value i.e. Rs. 1.80 lakhs, so you have to take into account the former. Now, compare this amount with the standard rent, and select the lower of these two. In this example, the fair rent (Rs. 2.40 lakhs) is lower than the standard rent (Rs. 3 lakhs). The fair rent is thus the expected property rent. Now to arrive at the net annual value, deduct the municipal tax, for instance, Rs. 20,000 from the expected rent. So, the amount comes to Rs. 2.20 lakhs. How Much Tax You Need to Pay? When calculating the tax on notional rent as per Section 24 of the Income Tax Act, you get a standard deduction of 30%. This deduction is for expenses you may incur on the property’s maintenance. As per the illustration above, when you apply standard deduction rate on Rs. 2.20 lakhs, the deductible amount comes to Rs. 66,000. Thus, your annual taxable rent reduces to Rs. 1.54 lakhs from Rs. 2.20 lakhs. What If You Have a Home Loan on the Property? 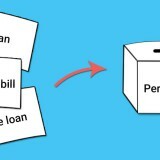 If you have an ongoing home loan on the said property, interest paid on the same will be tax deductible. Hence, the taxable amount will reduce further. The total amount after deductions is said to be as income/loss from the house property. It is taxed at the income tax slab rate applicable to you. But, the amount of loss on house property can be set off against other income up to Rs. 2 lakhs. 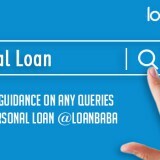 Thus, for instance if you have paid housing loan interest of Rs. 5 lakhs, the loss would be of Rs. 3.46 lakhs. Only Rs. 2 lakhs can be set off. You can carry forward Rs. 1.46 lakhs for the next 8 tax assessment years. However, if 20% is your tax slab rate and you do not have a loan on home, then you will have to pay Rs. 32,032 as tax (4% education cess and 20% tax) on the yearly rental income of Rs. 1.54 lakhs after deduction of 30%. The Budget 2019 has certainly provided a tax relief to those who own at least two houses, in regards to notional rent. Go through the above-given example in detail to understand the tax liability in such a relevant scenario. Notional rent is the rent presumed from letting out a property. Know your tax liability on rent from self-occupied properties, as per the Interim Budget 2019.